Enter your email address below to receive a notification when Enjoy Flowers starts accepting new sign-ups! 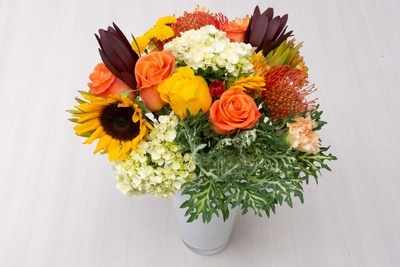 Enter your email address below to receive a notification when Enjoy Flowers is accepting new sign-ups again. 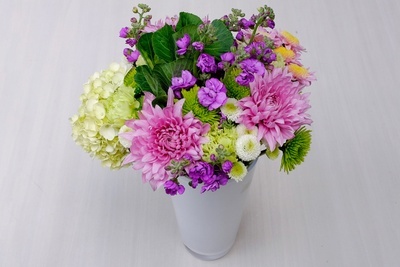 Say it with flowers this Mother’s Day... Use code MOMSDAY at checkout to get 10% OFF! We ship every Tuesday, directly from our farms in Colombia to your doorstep. Your box should arrive via UPS the next Thursday following your subscription date. Brighten your day, every day. 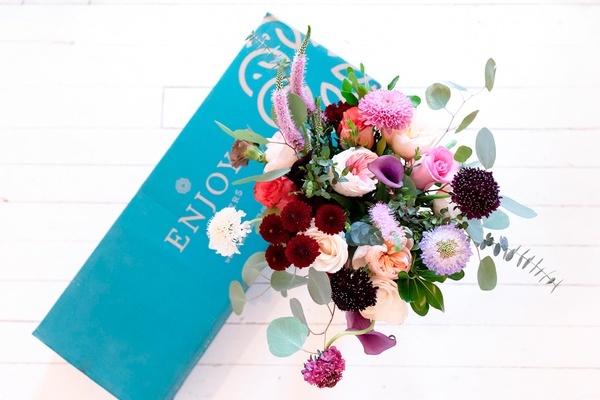 Enjoy Flowers is a subscription service, bringing you long lasting fresh flowers once or twice a month. We offer premium quality as well as a variety of products and sizes! 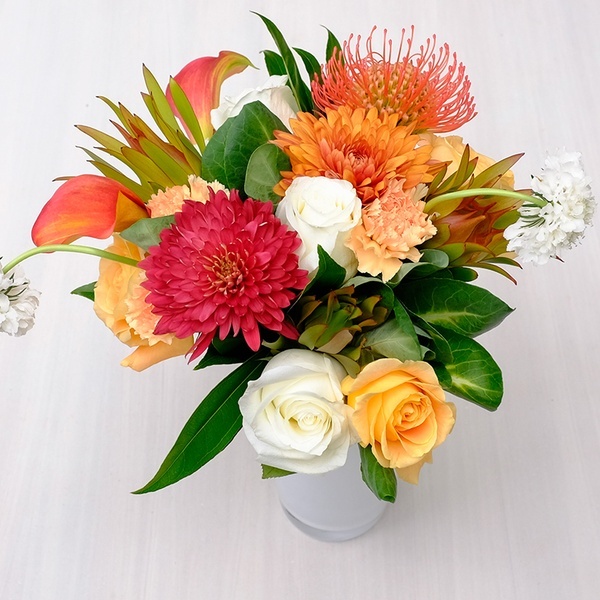 This box is perfect for holidays, anniversaries, special occasions, or even just to treat yourself to beautiful flowers in your home! Free shipping in all our products! 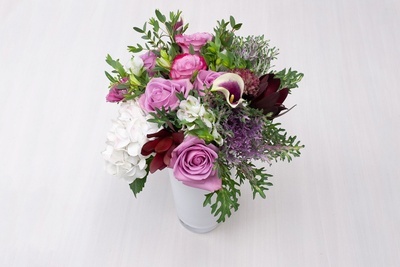 Our flowers are delivered 4 days after they’re cut, so they last 2x longer than store-bought flowers. 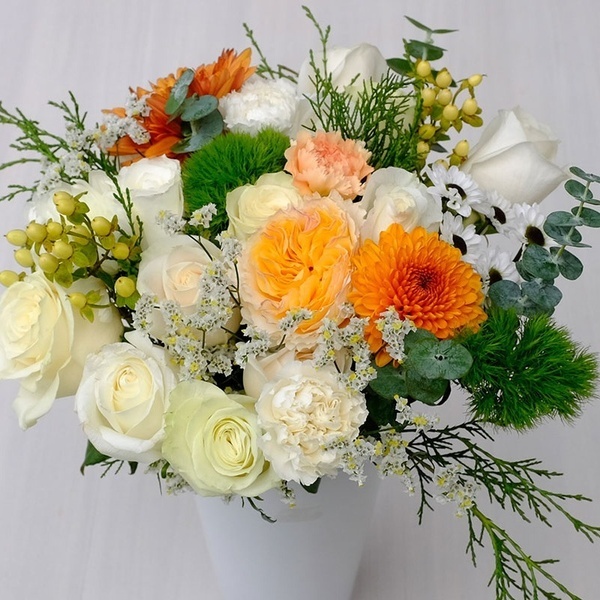 Our florists choose the flowers in each bouquet so all you have to do is enjoy them. 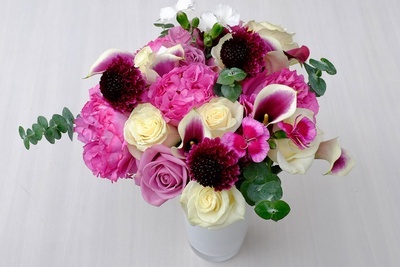 Beautiful Flowers.... That Last Forever! I love both arrangements I’ve received so far! Both arrived on time, in great condition, and included a variety of amazing flowers! They brighten up my home office/windows so much! Also, a bonus: The first box I received over 2 weeks ago are still standing strong! Maybe its February and I'm being too picky but I was disappointed by all the roses. 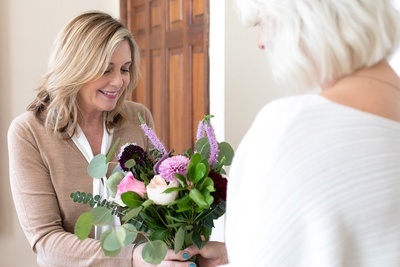 I was really hoping for some big, beautiful, farm style bouquet with flowers I've never heard of that fill my house with wonderful smells. Instead I got a perfectly average, perfectly fine bouquet of roses and carnations. The packaging is perfect, secure in the box and hard to crush. 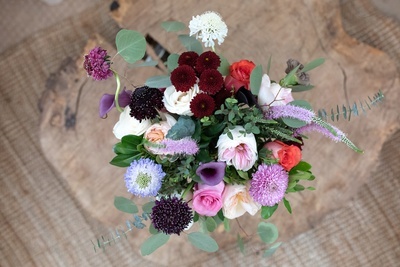 The flower bottoms were wrapped in rich dirt and there wasn't a touch of brown on anything. Clear instructions and most of the blooms are young enough that they'll keep blooming for ages. The Rose's are even dethroned, which is nice, even came with the flower food, often forgotten. This would be a perfect gift for a new mom or for a housewife who has just moved or just about any other thoughtful occasion but not for me. I'd rather spend the extra time to get something really special. For the price, I definitely had high expectations but they exceeded them. 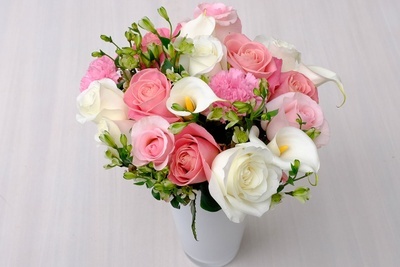 I wish I could post a photo of the bouquet that arrived, it was absolutely stunning. I got the Signature 20 stem one. The flowers arrived and looked much nicer than anything I've bought before and I get flowers every week normally. 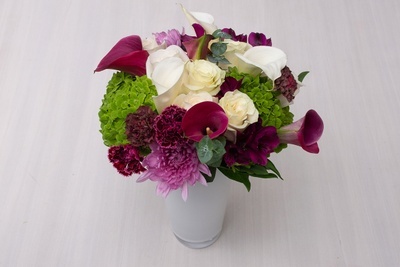 There was not a single bloom that looked blemished which is incredible considering the distance of was shipped. I hadn't planned on continuing past a one time purchase because of the price but I will because they look great and smell great! 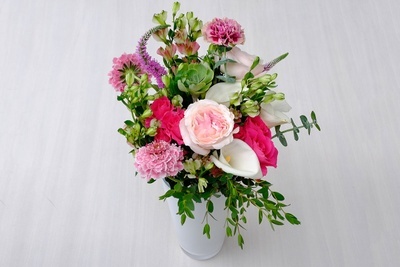 Elegant mixed bouquets filled with premium varieties, carefully selected by our floral experts. 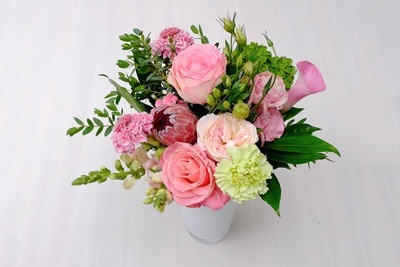 Varieties include garden roses, roses. A unique combination of our premium varieties, exclusively crafted by our floral experts, delivered for new year celebrations. 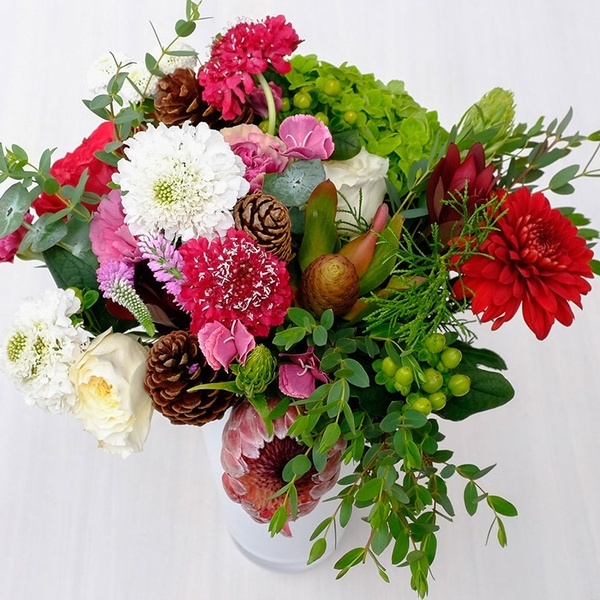 A unique combination of our premium varieties, exclusively crafted by our floral experts, delivered for christmas celebrations.